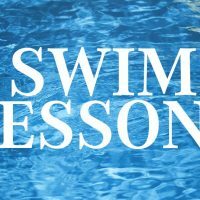 These classes will be for elementary aged students that have some basic skills and are ready to swim laps. They should be able to treadwater for one minute, swim a few body lengths underwater, and have some freestyle and back stroke skills. They should be able to float on their back and attempt rotary breathing with freestyle.